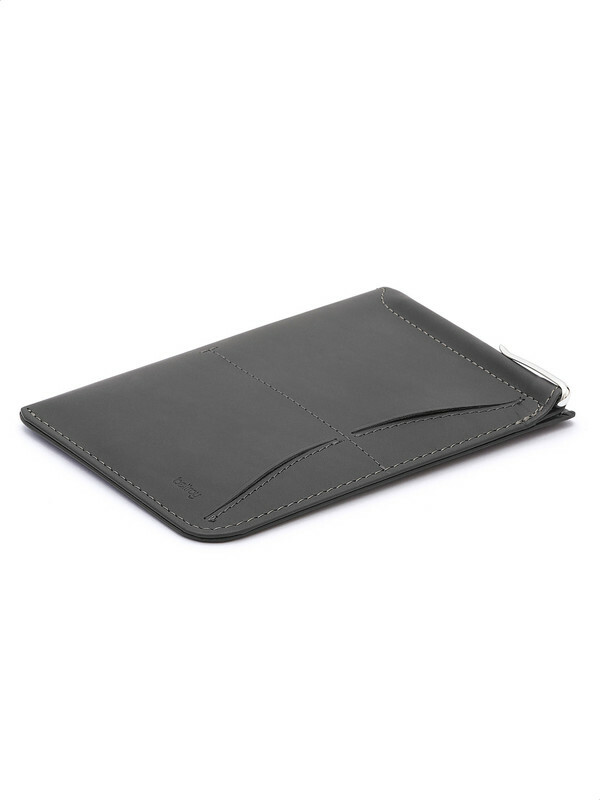 With this passport case by Bellroy you will travel safe. 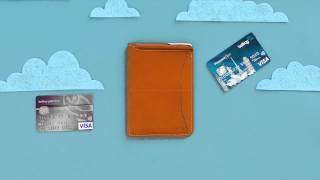 It fits everything you need in a very slim profile: passport, tickets, folded bills and up to 4 cards. It also has a micro travel pen with refil you could use to fill out forms at the airport. It has no zips and this particular feature makes it even more comfortable and easy to use. Exclusive sales and news for you! Sign up now and get a 5€ welcome coupon!